Police officers working hard in Crawley arrested 24 people over the weekend for a range of offences. People were arrested for a range of offences, including serious alleged crimes like drug driving and possession of a knife. 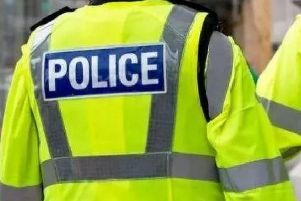 A Crawley Police spokesman said on Twitter: "We arrested 24 people in Crawley last weekend only for several offences including: common assault, drink-driving, drug-driving, criminal damage, possession of drugs with intend to supply, dangerous driving, possession of a knife, actual bodily harm." This follows the arrest of 32 people the previous weekend. 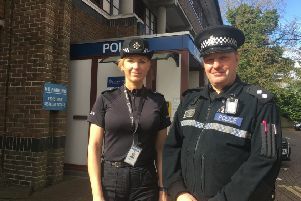 After those arrests, Chief Inspector Rosie Ross said on Twitter: "Hard work by Crawley police team, and this will be on top of dealing with missing people and other causes for concern etc. "Thank you to all - people don’t always get to see the work you do but you really do your utmost to keep people safe."